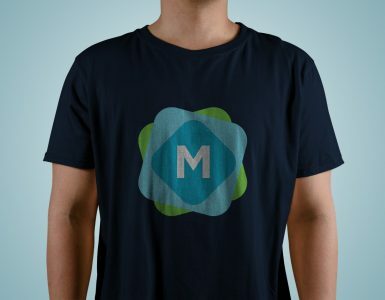 This t-shirt mockup packs a punch. 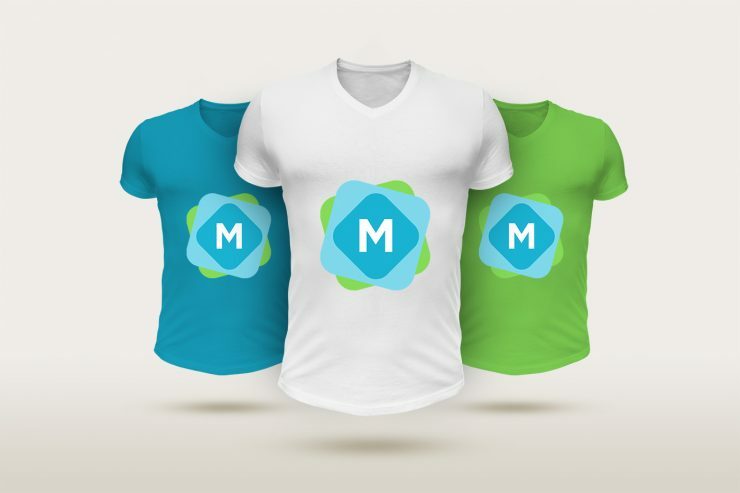 Showing three floating t-shirt models side-by-side, they’re designed to show a male t-shirt design, with a round/v-neck, and short sleeves. 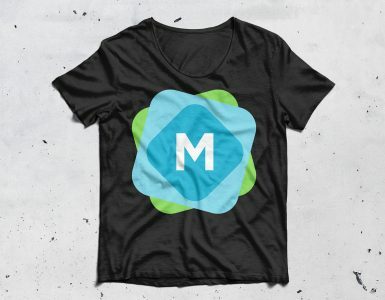 Smart layers make it easy to add your own design, on any colour of t-shirt. 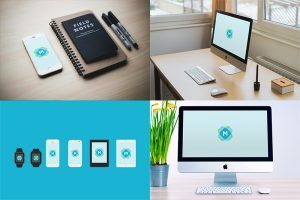 They’re isolated against the background, provided at a huge resolution, and free for both personal and commercial use. The full package! 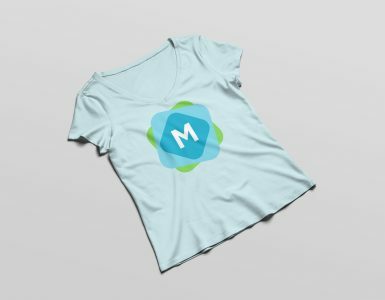 We’ve used our preview image to show how easy it is to have three different t-shirt colours and designs, by tweaking this mockup. It’s the perfect way to show off different colours of shirt, illustrating how your design can work with various colour options.